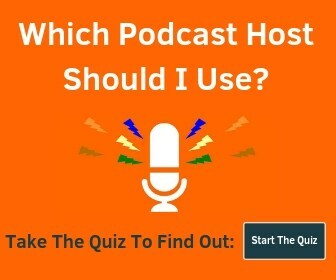 When you’re recording a podcast, it’s important to use headphones to monitor the audio so you can listen for static, loudness and other issues. You’ll want to use either a USB microphone with a headphone output for zero delay monitoring or use an audio interface or mixer to achieve the same zero-latency monitoring. When recording you should use closed-back headphones so that the microphone doesn’t pick up audio bleeding (sound coming from the headphones). 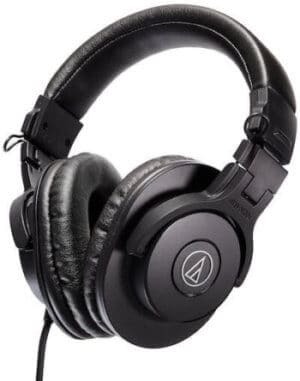 The other type of headphones that are commonly used in studios are open-back headphones, which purposely allow sound to bleed because they tend to be more full and accurate-sounding – great for mixing, not so great for recording. We’re going to take a look at the best closed-back over ear headphones, updated as of early 2019. The prices can vary widely, but there are many great options under $200. The price tends to stay relative with sound quality (ie. you get what you pay for). Some will be less, some more – we’ll highlight a variety so you can find the best choice for your budget. For the most part, the price will descend as you go down the page. 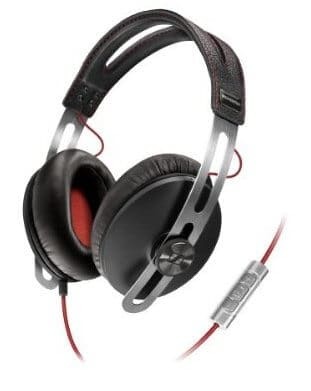 If you’re simply looking for the best closed-back headphones and price isn’t a factor (well, up to $500 that is), get a pair of the Shure SRH1540’s. 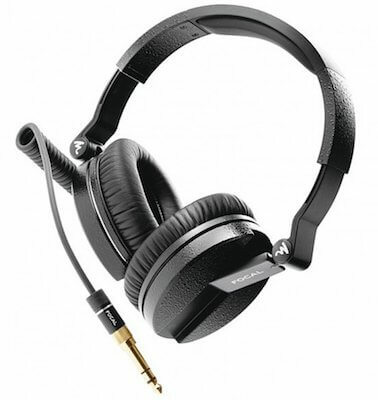 They have a frequency range from 5 Hz to 25 kHz and come with straight and coiled cables. The are also extremely comfortable so you’ll be able to wear them for hours at a time. You’ll definitely want to use them with a headphone amp but they are perfectly capable of being used without one. You won’t be disappointed with these! The Focal Spirit Professional gets mixed reviews when it comes to comfort and durability, but excellent reviews when it comes to sound quality and reproduction. Although, when you’re spending over $300 on a pair of headphones you should expect them to last. Some people swear by these, while others would tell you to check out some of the other options. The ear cups are on the smaller side for an over-ear (circumaural) design, so those with larger ears should probably avoid these or consider them on-ear headphones. 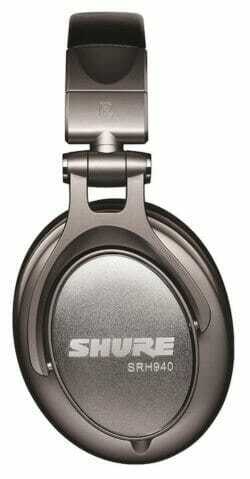 The Shure SRH940 headphones are a great choice for comfort and quality – and you can usually find them for under $250. 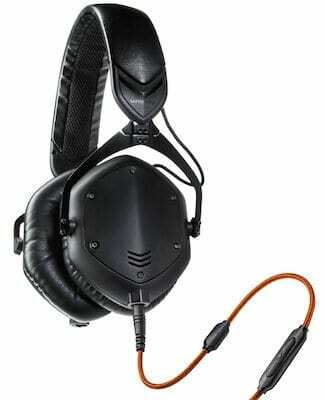 They’re equipped with 40 mm drivers, coiled and straight cables, a zippered pouch. With frequency response from 5 Hz – 30 kHz, you’ll be able to accurately hear everything you throw at them. The low end is solid, but not overdone (ala Beats), mids are natural and balanced, and a high end that is realistic and detailed without harshness. Great balance of price and performance! The Sennheiser Momentum headphones come with leather earpads and a breathable headband. They come with a standard straight cable and an iPhone cable with a mic and audio controls (pictured). Sennheiser believes in their products and includes a 2-year warranty as well as a very nice hard case. They have great response from low’s to high’s and are an excellent choice if you want the flexibility to go from the recording studio to Starbucks. They also have an in-ear model if you’re in the market for something to listen to podcasts with. Whichever color you choose, they are equipped with dual 50mm drivers that keep bass tones separate, were voted #1 headphone by DJ Mag, and are built tough. They include a mic cable for phone use as well. Another excellent choice for the under $300 price range. P.S. The picture above is of the limited edition matte gray version, but they have black and white versions as well. One of the coolest things about the Beyerdynamic Custom One Pro Plus (crazy name, I know) is that there is an adjustable bass slider so you can set your preference depending on what you’re listening to or what you’re recording. They also have a detachable cable, and the plus version allows you to change the design or color of the ear pads, headband and ear cups. Style and quality in one package (unlike Beats). They’re made in Germany and built well. 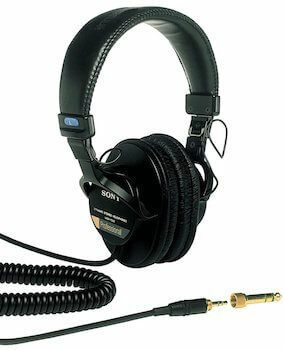 The Sony MDR7506 has been around forever and is a staple when it comes to someone’s first decent pair of headphones. 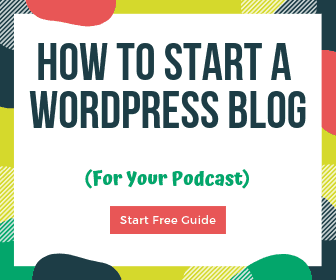 They provide accurate monitoring for under $100 and last forever. 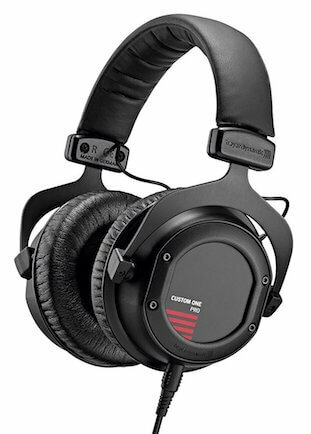 The frequency response isn’t as wide as other options, but for your first pair, these will work well. 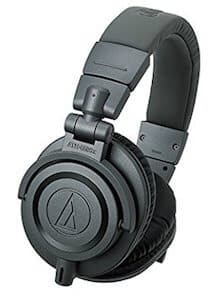 The Audio-Technica ATH-M30x wins the best budget headphone award (OK, I may have just made that up, but it’s still true). 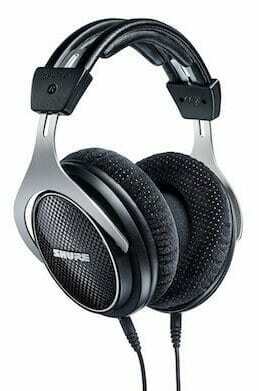 It usually sells for under $60 but will outdo many headphones twice the price. This version doesn’t have a detachable cable, so if you want the ability to change cables you should take a look at the M50x version above. Great choice for your first podcast monitoring headphones! 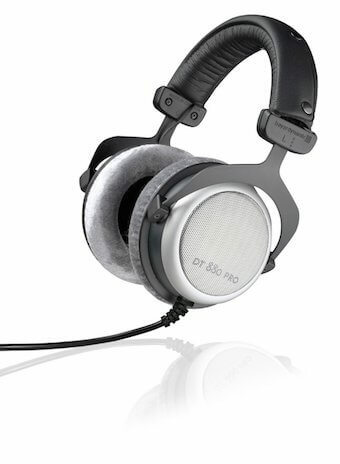 The Beyerdynamic DT 880 headphones give you the best qualities of both closed and open-back headphones. These bad boys are designed and made in Germany, where they take quality seriously. All the parts on it are fixable should they need replacement after years of use. Wheres the stuff thats under $20 each??? ?